When SAT Scores are Bad, Now What? For those who are awaiting their SAT scores, this is one of the most important questions, they can anticipate. 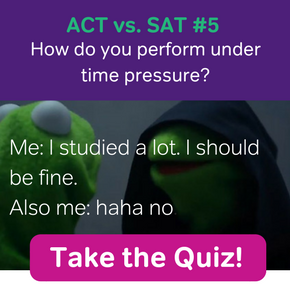 Hopefully, when they get their scores, they won’t have to ask this question. However, if find yourself besieged by this very thought, here are some tips. Since we’re not all the same, I’ve broken down my responses into a few different sections, one of which will likely apply to you (if not, just leave a blog comment). That’s great! The PSAT was a learning experience. Figure out your weak areas and start to follow a study plan (the Magoosh 30-day plan is a great place to start). 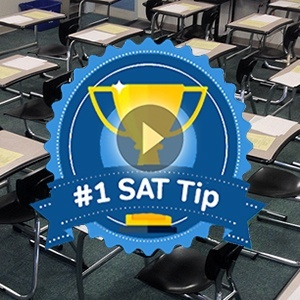 Take a practice test and look at how your practice test SAT score corresponds to your PSAT score. Something is telling me that you’ll have improved. 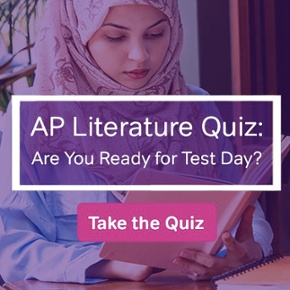 By the end of the 30-days, you’ll be ready to take this test and hopefully won’t be asking yourself the question in the title to this post. Think of this as a trial run, a reconnaissance for the next time you take the test. Even though you didn’t score where you wanted to, you learned some useful stuff along the way. Did you get tired during the test? Was it early on? Should you have brought a bigger snack? Did the last math section totally destroy you because you had about as much energy as banana slug? 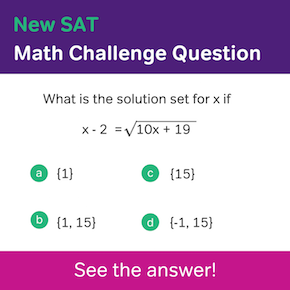 Whatever it may be, learning what went wrong the first time, will better prepare you for a sat retake. At this point, you should evaluate how you are prepping (not enough, using less-than-optimal materials, focusing too much on one section, etc.) and make some changes. To see if these changes help, you should always take practice tests, at least once every ten days. Your score should be increasing. If your scores are not, don’t rush to take the test again. Really figure out how to improve. For many this is a question of the fundamentals: read more dense prose (19th century literature, etc), brush up on grammar rules and learn how the SAT asks questions, and cover the algebra and concepts behind the math. For some it might be a performance issue. Do you get overly stressed on the real test? Breathing exercises and positive thinking should not be underestimated. Are you bad at focusing for four hours? Make sure you take plenty of full-length practice tests. No more! That’s enough SAT’s. Okay, fine. That’s a little pessimistic. However, at this point you might want to ask yourself if your goal is simply too high. For some, getting anything less than 1500 is bad. Even if they crack 1450, they feel their life hinges on getting 1500 or above. It doesn’t. In fact, it might make more sense to focus on overall GPA, SAT subject tests and AP tests, and extracurricular activities, all of which influence admissions boards. You should also look to see if you have plateaued. So if there isn’t a general upward trajectory in your scores, then you should carefully look at how you’ve been prepping. Have you been using the same tutor or resources? Time to change it up a bit. If you feel you’ve tried everything and have really researched available options, you might want to focus on other aspects of your transcript. Anyhow, you don’t want admissions to get the impression that you are a “testing junkie” and one with little to show for all their work. Yet, I don’t want to end this on a pessimistic note and I feel very few have really plateaued. You’ll want to take time to work on your fundamentals (reading, math, etc.) and take practice tests, before signing up for the next SAT. You’ll want to be scoring at that level so that if you get the same score test day, you won’t ever have to read this post again.